Beginners to the brewing game don't realize that you can make tons of mistakes when you brew complex craft beers. Imagine putting in all that effort to find out you brewed a five gallon batch of beer that isn't fit for consumption. However, you can't give up after one bad batch. Home brewing is a mixture of science and art, and you can master it when you approach the task logically and go out of your way to truly understand the ingredients you’re using. 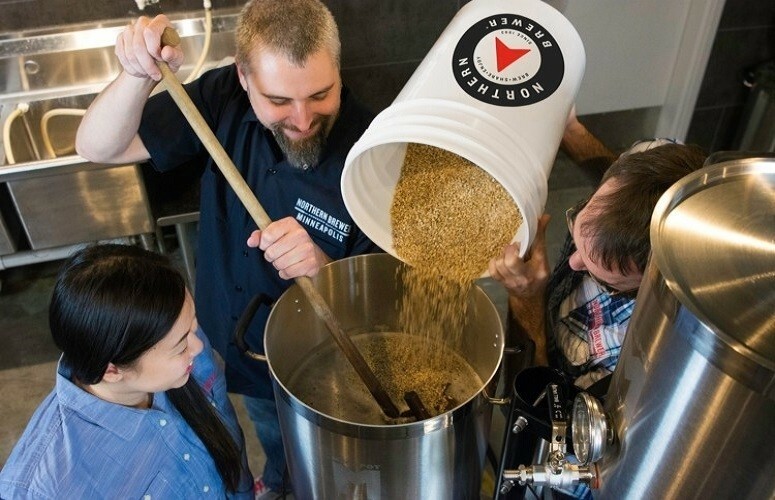 After you familiarize yourself with the brewing process, you’ll then find it easy to test and tweak recipes until you create the perfect batch of beer to satiate your taste buds. We have gone through tons of homebrewing kits to make your search for the best brewing kit an effortless task. Five beer brewing kits have caught our eye, and hopefully one of them will catch yours too. 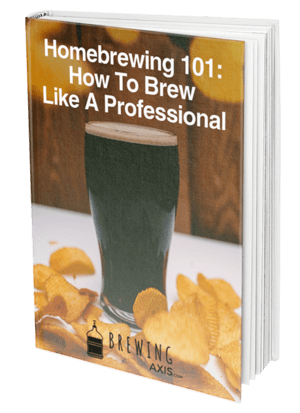 Below are reviews of the best brewing kits and a guide that will further your knowledge of homebrewing. 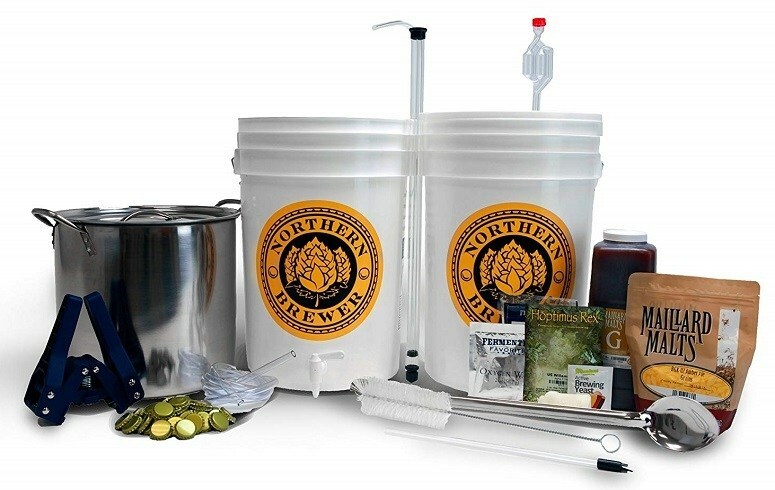 The Northern Brewer HomeBrewing Starter Set is an all-in-one brewing kit that even comes with the recipe kit to brew the Northern Brewer Block Amber Ale. Northern Brewer has been around since 1993 with a mission objective to make homebrewing a normal household task in our daily lives. With the help of its brewmasters, it came up with the most user-friendly home brewing kit on the market so more people brew their own beer. In this kit, you'll receive a fermenter with a bubbler airlock and lid, brew kettle, spoon, siphon tubing and tube holder, cleaner, bottle brush, bottle capper, and caps, bottling bucket with spigot, auto siphon, as well as Fermenter's Favorites Bottle Filler. When you adhere to the laminated instructions, you won’t require any prior knowledge about how to brew beer. Northern Brewer gives you a step by step play regarding how to make its signature Amber Ale with its bestselling home brew kit for beginners. There are also Northern Brewer Youtube videos with detailed homebrewing instructions so that visual learners could have a chance at success. 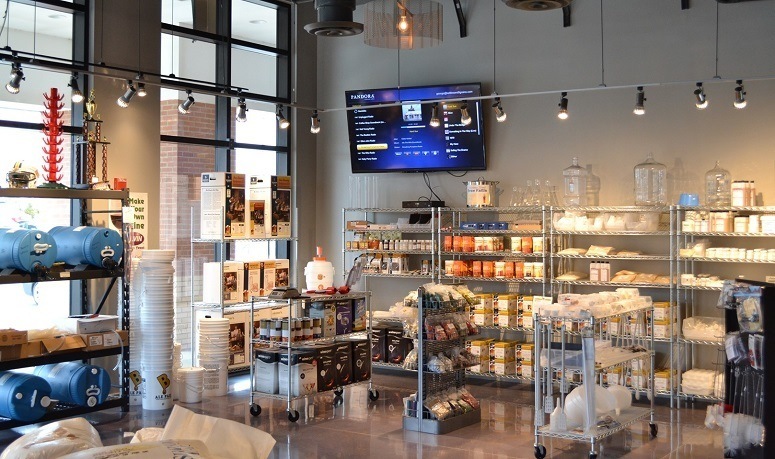 As a side note, those who are already accustomed to brewing will find that the hydrometer, thermometer, and wort chiller is missing, so you’ll have to purchase those items separately. Even though some of those tools might not be necessary, they do simplify the brewing process. Not everyone is a huge fan of Amber Ales, though it is one of the simplest beers to brew. If you are a novice to brewing, you should consider using the Amber Ale recipe kit just to get used to homebrewing. The first batch never comes out perfect since people always rush the fermentation process. Sometimes people crack open the bottles after one week, which isn’t enough time to allow the beer to condition. As you can see, the quality of the beer is ultimately dependent on your hands. If you find that you’re not clicking with the Amber Ale recipe, you could give the Chinook IPA or Goose Island recipe a try. Northern Brewer has over one million recipes sold, and many of them have five stars, so you’re bound to find one that you love. Most people start off considering that homebrewing is their hobby and not their passion. As time passes, that hobby evolves into a passion for brewing. Homebrewing newbies won't want to spend more than $100 on a kit since it could end up collecting dust in their garage. Perhaps the affordable Adventures in Homebrewing Beginning Homebrew Equipment Kit, which has a less than $100 price tag, will spark your interest in the product. If you already have a kit at home, Adventures in Homebrewing has high-end brewing equipment available in case you need to upgrade some items. Keep in mind that the price tag of this best brewing kit is lower than that of our Winner because it lacks an essential item and that is the five-gallon stainless steel brew pot, a bottle washer, and a heat-resistant spoon. The Adventures in Homebrewing Beginning Homebrew Equipment Kit comes with all the basic tools you’ll require to begin brewing. Included in this best home brew kit for beginners is a fermenter with grommeted and drilled lid as well as a bottling bucket with a bottling spigot. Both of these containers hold up to 6.5 gallons, which should result in five gallons of beer. Since sanitizing is essential, this kit comes with a no-rinse cleanser, and a bottle brush, but no bottle washer. The items that our Winner failed to provide- the liquid crystal thermometer, and hydrometer, and test jar- are all part of this homebrew kit. The Beginning Homebrew Equipment Kit also includes a bottling set-up, which consists of a capper, filler, and bottling bucket. Adventures in Homebrewing surpasses Northern Brewery in regards to the recipe kit. With this Beginning Homebrew Equipment Kit, you have total control over the recipe kit that’s included. The recipe options available are AIH American Pale Ale, Sand Dune Cream Ale, Backyard Pilsner, Adventures Amber Ale, Mackinac Island Red Ale, Jon's Wicked Brown Ale, and Chocolate Stout. The downside to choosing the recipe is that the instructions don’t relate to your particular beer type. Buyers complained how compared to other brewing kits, the directions in this one are not as clear. You shouldn’t let this deter you from buying this brewing kit since there is always another source to refer to- the internet. Most beginners who purchase the five-gallon brewing kits find out that they end up wasting a lot of ingredients when the batch doesn't come out right. Brewing masters who simply want to test out ingredient combinations in the same kits end up disappointed when the experiment goes wrong. The Mr. Beer Homebrewing Craft Beer Making Kit-Premium Gold Edition is perfect for beginners and professionals alike because it comes in a two-gallon size. This kit also comes with a bonus refill, so you can brew two more gallons of beer if you are happy with the results of the first batch. The benefit to using a two-gallon homebrewing kit is that carrying it around isn't a hassle. You have the freedom to brew different beer types and keep them in your fridge, so you have a variety available at your disposal. Don’t forget about how much easier it’ll be to bottle two gallons of beer rather than five gallons as well as how much time you’ll save. The Gold Edition Mr. Beer Homebrewing Craft Beer Making Kit comes with Mr.Beer's Classic American Light and Oktoberfest Lager Refills. They both come in a brewing extract can that contains a concentrated form of hops and malted barley. The oldest family-owned brewery in Australia works with Mr.Beer to provide the brewing extract, which ensures it's of decent quality. Once you decide on the brewing extract, you need to combine it with the brewing yeast and water, so it starts brewing in less than 30 minutes. Once the three week fermentation period is over with, it'll take you 30 minutes to bottle it up. Before you bottle it, you want to use the unique Carbonation Drops, so you don't end up with flat beer. In the end, you'll be spending one hour working on brewing when you use the Mr. Beer Homebrewing Craft Beer Making Kit-Premium Gold Edition. The total time it'll take for you to have a drinkable beer is roughly six weeks. The Beginning Homebrew Kit Upgrade #6 is an all grain brewing kit, which is different from a malt extract kit. Since this kit caters to an all-grain brewing process, the included equipment is much more extensive than what you’d need for malt extract brewing. If you have never experimented with malt extract brewing, then it wouldn’t be wise to jump right onto an all-grain brewing kit. You have to learn how to walk before you can run. However, if you want to expand your brewing skills, then all-grain brewing is the next logical step. Most professional brewers only rely on grain rather than malt extract, so by using the Adventures in Homebrewing Beginning Homebrew All Grain Kit Upgrade #6, you’re one step closer to being classified as a pro. This is a pure form of brewing in which every step matters. Most homebrewing kits lack tools that would simplify the brewing experience, but not Adventures in Homebrewing Beginning Homebrew All Grain Kit Upgrade #6. You cannot successfully brew using only grains without all the right tools. This best beer making kit consists of an Igloo cooler mash tun, boil kettle, wort chiller, hydrometer and test jar, long stem dial thermometer, auto siphon, all the relevant bottle cleaning supplies, and much more. If it happens to be your first time using an all-grain brewing kit, you’ll be happy to hear that one of the best books on brewing, “How to Brew” by John Palmer, is included with this kit. None of these tools come cheap, which is why this brewing kit will cost you more than $350. 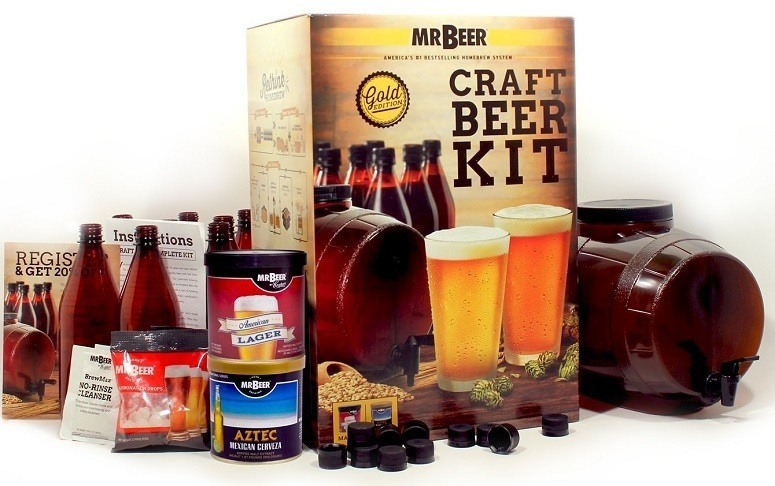 We have found a solution for those who wanted a larger version of the Mr.Beer brewing kit reviewed above, and that is the Coopers DIY Craft Beer Making Kit. You can brew up to six gallons of beer with this model, and it operates similarly to the Mr.Beer kit. The Coopers Lager Refill Pack comes straight from Coopers Brewery in Australia. To start the fermentation process, you have to mix the malt brewing extract with water and yeast. The Coopers DIY Craft Beer Making Kit comes with a patented fermenter, so secondary one is no longer necessary. All that’s required on your part is to sit and wait. 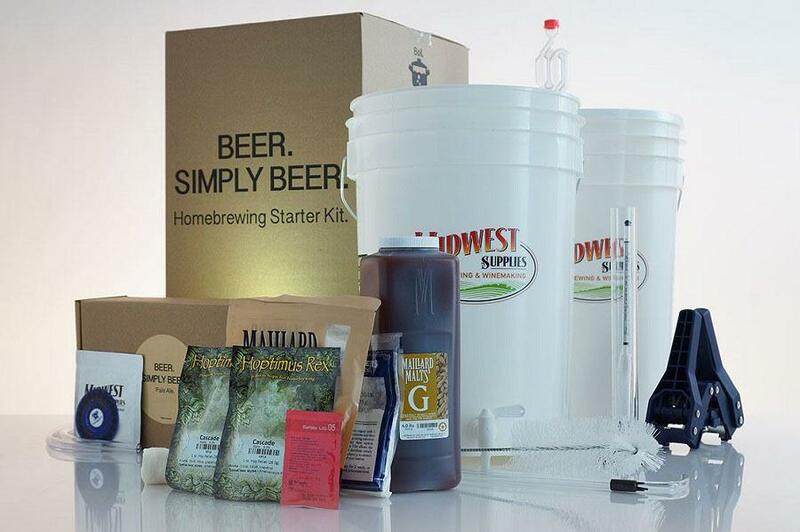 Those who eventually want to transition to all-grain brewing will benefit from using this best homebrew starter kit because it includes a majority of the tools you’ll use for all-grain brewing. 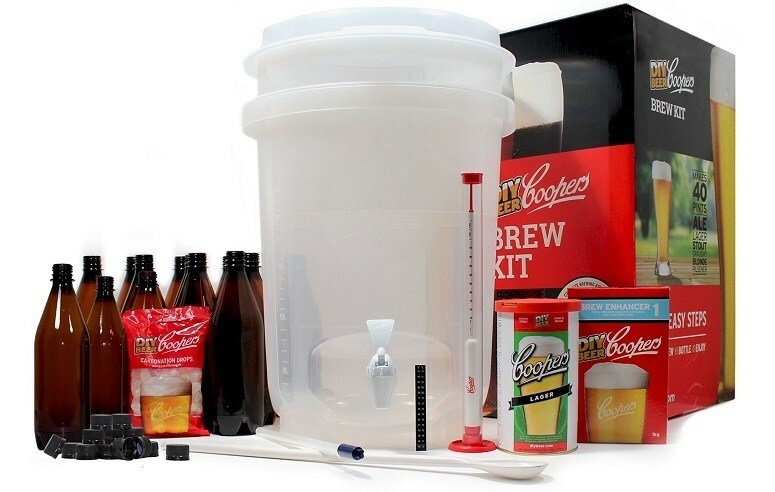 The Coopers DIY Craft Beer Making Kit is designed in such a way that it functions as the perfect base while you add more equipment to the brewing kit. Most brewers eventually get tired of using Coopers extract kits and move on to more advanced kits or even pursue their own recipes. The job of the Coopers kits is to educate you on the basics of brewing, so the process gets fully ingrained in your brain. If you're not a fan of Lager but still want to try out Coopers kits, you're in luck because Coopers is the number one international exporter of home brew kits, so the recipe kit options are endless. Top Five Reasons: Why Should You Buy Starting Brewing Kit? Regardless of whether you treat it as a hobby or a potential business, you need to think of homebrewing as a long-term investment. Before you purchase any equipment, you need to ask yourself, "How will this function in the long run?" The answer should always be, "It functions smoothly." Cheap equipment will force you to spend more money in a short time frame because it will break down on you. If you want to upgrade your existing equipment, then you should do so wisely. Other than paying attention to the quality of the brewing kit equipment, you need to take into account the type of beer you wish to brew, your budget, and whether or not some of the existing equipment in your kitchen is viable to use for homebrewing. A brewing kit normally comes with recipes that allow you to brew a specific type of beer. If you're searching to brew a crazy-sounding beer such as an Imperial Stout or a Double IPA, and have never done this before, you're in for a rude awakening. Originally unearthed in Germany, the American Wheat Ale is an American twist on a popular German beer. This wheat ale has a color ranging from yellow to a rich yet deep gold whose clarity depends on whether or not it has been filtered. Its mouthfeel varies from medium-light to medium. The hop flavors will leave notes of fruit and citrus, with a bitterness level that's low to medium. This Wheat Ale has a slightly more pronounced hop profile than that of a German one. A standard American Wheat Ale Extract Beginner Brewing Kit comes with ale yeast, wheat malt extract, as well as a couple of ounces of hops. The brewing process for this beer requires wheat malt extract that's 40 percent barley and 60 percent wheat. You don't need any specialty grains to get the maltiness just right, which is great for beginners. Another beer type that emerged on the West coast and won’t be a hassle to brew is the American Amber Ale. 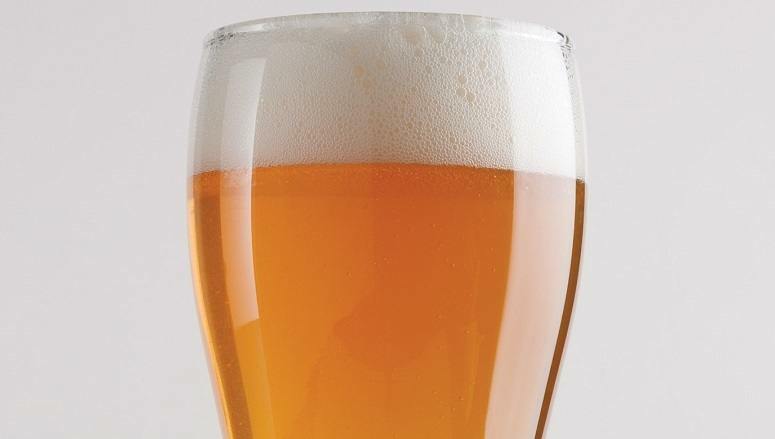 A glass of this beer will have a caramel profile that has low to medium hop levels. The caramel profile is responsible for the reddish tint that this beer is known for. Since this amber ale isn't a hoppy beer, no aspect of it will overpower your taste buds. This beer style is an all-time favorite because it has a well-balanced flavor, so you can't go wrong brewing it for a party. You can let your creativity run wild when brewing this beer because you can experiment with different malts and hop varieties. Amber ales will absorb the characteristics of the ingredients you introduce to the brewing process. 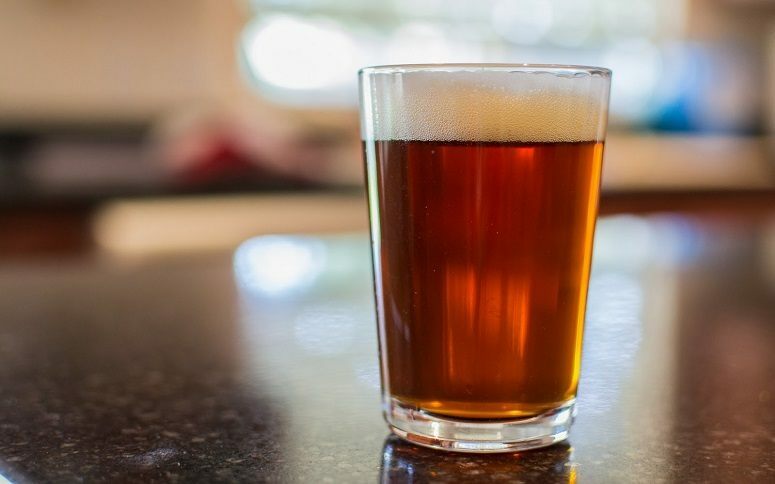 The recipes for American Amber Ale is so straightforward that you can easily add ingredients to it without messing up the entire brewing process. Going to the store and buying a six-pack of beers is a different experience from taking two weeks to complete the brewing process. Don’t forget about the other two weeks of bottle conditioning after the brewing is complete. Ultimately, purchasing beer takes a matter of minutes while brewing it yourself will take longer, but the payoff will be worth it. You may have all the chemical skills to brew beer, but using the wrong brewing kit can turn you off from the whole endeavor. First off, the kit should have all the equipment you need to start brewing as well as clear instructions. If you feel as if the kit itself is presenting problems that the manufacturer could have addressed, then you should immediately return it. If you happen to find out that the brewing kit you ordered doesn’t have all the necessary equipment, you could take matters into your own hands and replace them with items in your kitchen. Sometimes brewing kits can be too expensive, so finding alternative equipment is your next best option. 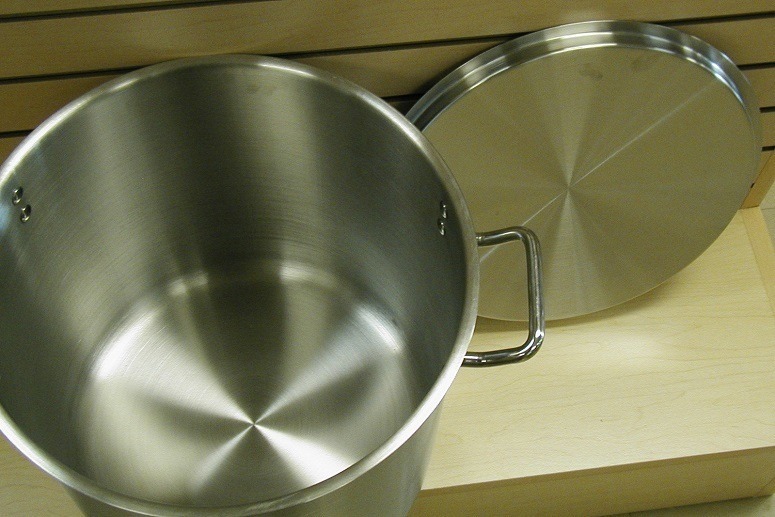 For instance, you could replace the brew pot with an aluminum pot that has a clad bottom. This will save you money since most mid-level brewing kits don’t come with a brew pot, which can be expensive. You should consider separately purchasing a counterflow wort chiller along with additional sanitizing products. Usually, even the best homebrew kit will come with enough sanitizer to clean the brewing equipment only once. As a rule of thumb, sanitation is a part of the brewing process you need to always adhere to. It starts before you start brewing and ends when you cap your bottles. Most brewing kits don’t come with a hydrometer jar and hydrometer, and you can purchase one for less than $15 online. It would be wise to buy this regardless of whether or not the brewing kit comes with one since it keeps track of the alcohol content. You’ll also need a thermometer to stay on top of the emitted heat during the fermentation process. Your budget will determine the quality of the brewing kit you purchase. At the end of the day, you need to treat a brewing kit as a long-term investment. Those who have free time on their hands can save money in the long run by brewing their own beer. Your standard six-pack of beer costs almost $10, while the six pack of beer you brew will cost you $3. A brewing kit is a one time expense that will end up saving your thousands of dollars in the long run. When it comes to cost, a decent one will have a price tag of around $100, which is the equivalent of buying ten six-packs of beer. Even the cost of ingredient kits won’t put a dent in your wallet. Once you master the art of brewing beer, you could choose to brew directly from the grain, which will lower your expenses. 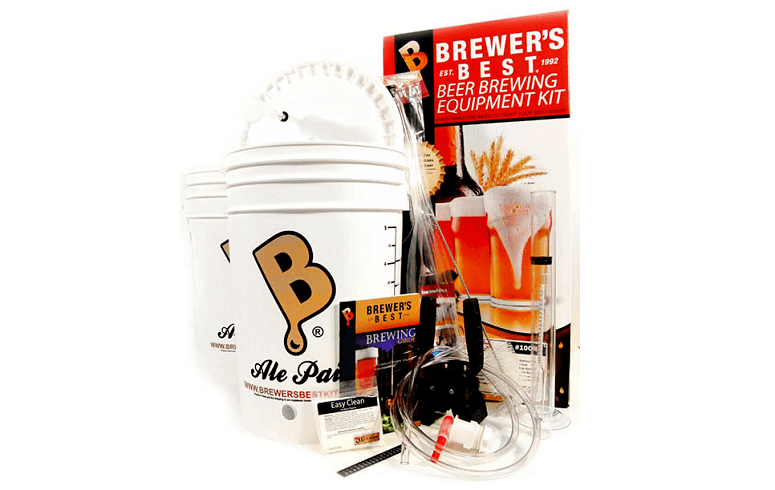 Top rated beer brewing kits will come with equipment that's made with the high-end material. For instance, the brew pot should be made out of stainless steel. If it isn't then you know, you're dealing with a subpar kit. The saying quality over quantity definitely applies to find the best beer making kit. It’s better to purchase a kit that has less but high-end tools than the other way around. You could always purchase the missing equipment separately. For instance, not all brewing kits will come with a wort chiller but come with a high-grade brew pot that will make the loss worth it. If you want to take homebrewing seriously, it’s time that you equip yourself with the best home beer brewing kit that makes it obvious that what you’re doing is a serious process that takes patience. Most people start out with malt extract kits and work their way up to all-grain, so the ideal brewing kit would be one that caters to both. Our winner, the Northern Brewer HomeBrewing Starter Set, is the best homebrew kit because it is versatile, so extract kit and all grain brewing is a reality. Remember that you’ll have to purchase a couple of extra tools to use it for all grain brewing, but it won’t be a massive expense. An alternative kit that we suggested also has this versatile feature, but it pales in comparison to the Northern Brewer HomeBrewing Starter Set when it comes to quality. 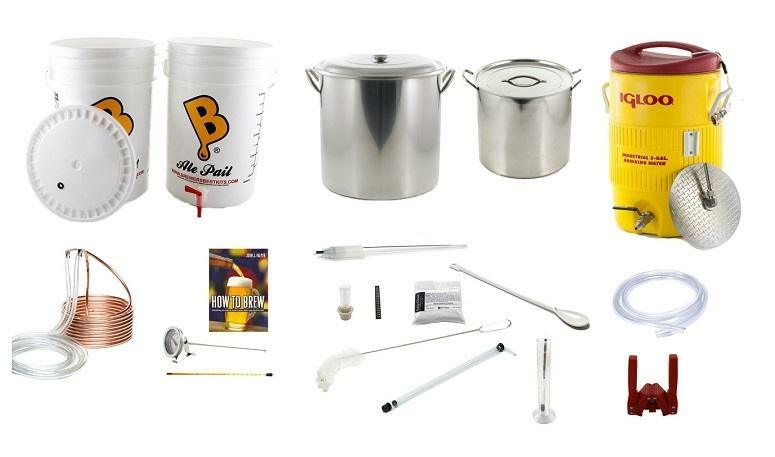 Plus the Northern Brewer recipe kits are some of the most sought-after kits in the homebrewing market. Great tasting beer is a guarantee with Northern Brewer HomeBrewing Starter Set once you eventually get the hang of the homebrewing process.